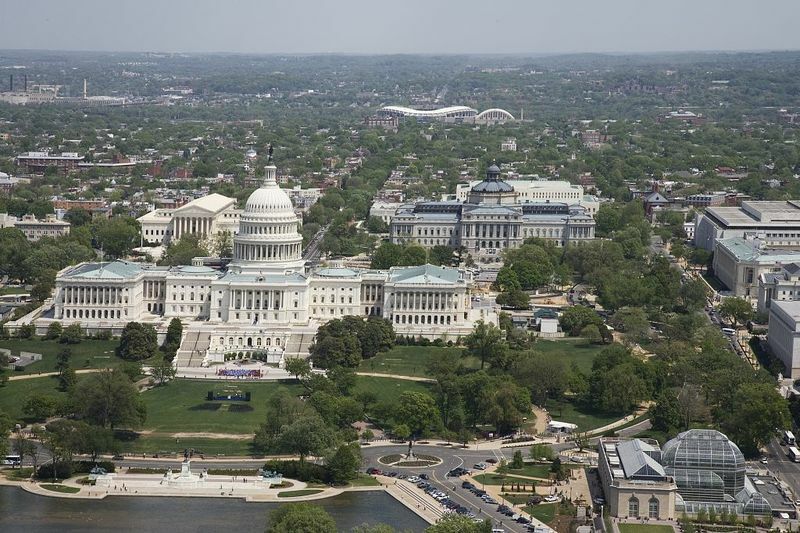 The large residential area located on the hill directly east of the United States Capitol and grounds is known as the Capitol Hill Historic District. This area, one of the oldest residential communities in Washington, has grown from a small, boarding house community for members of Congress to an area of more than 150 squares embracing a number of separate neighborhoods. One of the oldest and most architecturally diverse communities in the city, Capitol Hill reflects the social diversity and economic growth of the early capital. 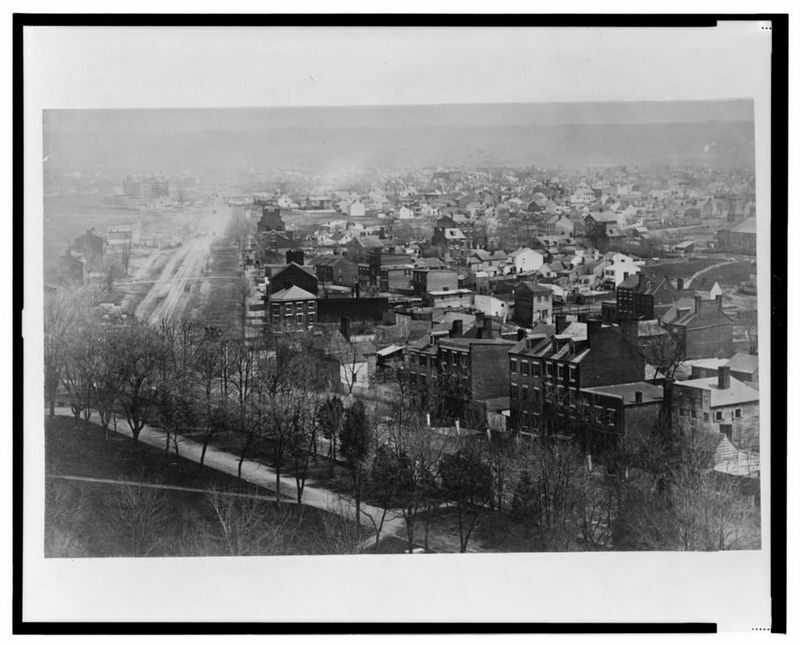 There are approximately 8,000 primary contributing buildings dating from circa 1791-1945. The predominant architectural styles include Federal, Italianate, Second Empire, Romanesque, Queen Anne, and Classical Revival. 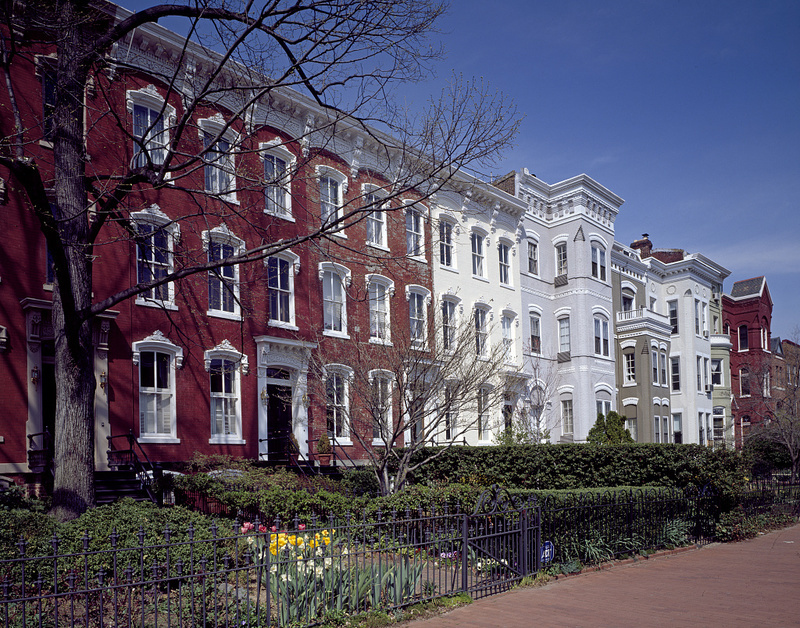 Capitol Hill includes early residential development clustered near the Capitol and Navy Yard, and much late-19th and early 20th century housing for mostly middle class workers. There is great variety of housing types, with elaborate ornamental pressed-brick structures adjacent to simple, unadorned frame buildings and small apartment houses. Many row houses were built either in long uninterrupted blocks or in small groups whose imaginative facades reflect the aspirations of the builders and residents. 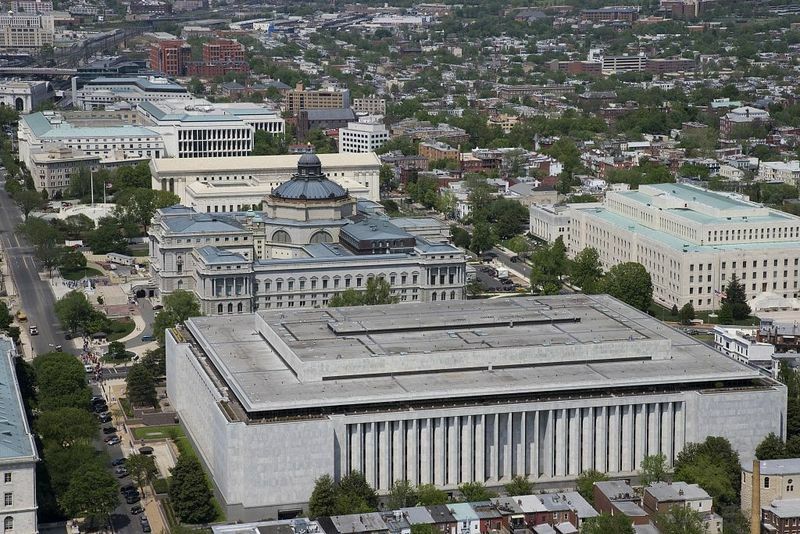 There are many fine commercial buildings, particularly along 8th Street and Pennsylvania Avenue, and notable religious and institutional structures. DC Inventory: November 8, 1964 (preliminary identification); designated June 19, 1973; boundary expansion January 20, 1976. 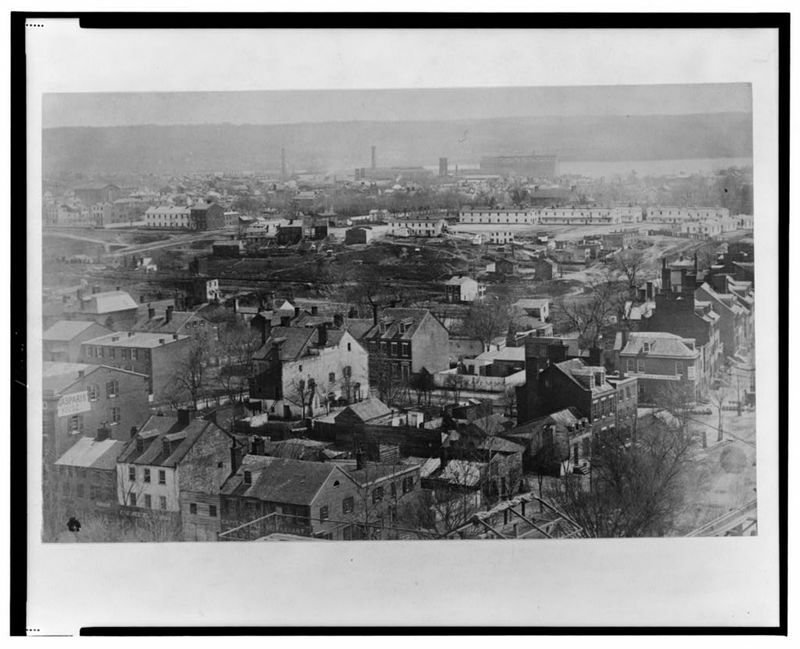 “Capitol Hill Historic District,” DC Historic Sites, accessed April 24, 2019, https://historicsites.dcpreservation.org/items/show/26.